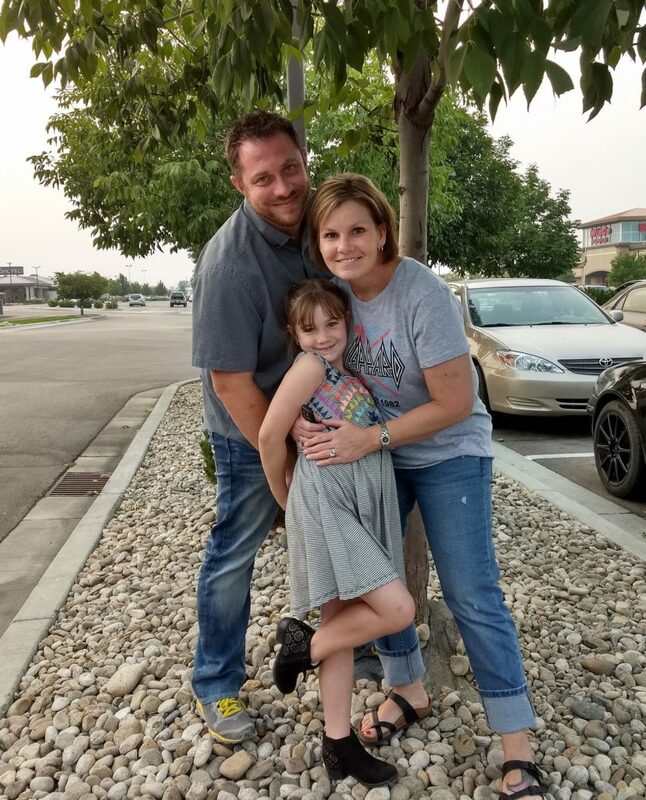 A New York native, Jeff moved to Idaho in 1999 to attend college and graduated with honors from Boise State University with a Bachelor of Science degree in Psychology. He graduated with honors from Northwest Nazarene University with a Master of Social Work degree and proceeded to earn his clinical endorsement. He has had the pleasure of working in the developmental disabilities field, being a psychosocial rehabilitation specialist, a hospice social worker, and a social worker for the Idaho Department of Health & Welfare, Department of Children and Family Services. Jeff has co-founded two behavioral health agencies in the Treasure Valley. As the co-owner and Clinical Director of Stellar Mental Health and Mediation, Jeff is dedicated and committed to making a positive impact in the Treasure Valley with regard to behavioral health matters. Consulting, group facilitation, inservice instruction and community outreach are some of Jeff’s favorite activities in addition to providing individual, couples, family, and group therapies. He is a dynamic and energetic wealth of knowledge and experience with a significant passion for the career to which he has dedicated his life. A significant portion of his schedule is reserved for pro-bono services that have the potential to strengthen the overall community regardless of the financial resources of those in need. Jeff’s passion is working with people of all ages with severe and persistent mental illness; he has a significant amount of experience working with domestic violence, family issues, and abuse. Jeff enjoys rebuilding classic cars, house remodeling projects, fishing, hunting, and camping.